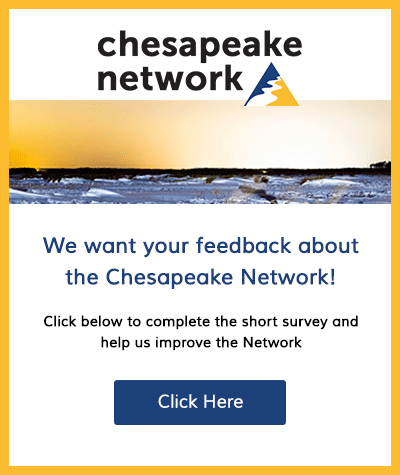 Join the Alliance for the Chesapeake Bay for the 2019 Wild & Scenic Film Festival! 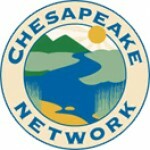 On January 24th, 2019 from 6:00-9:00pm, The Alliance is excited to present this community event, and looks forward to bringing together people with a common appreciation of the earth and the Chesapeake Bay watershed. Tickets include beer, popcorn, raffle opportunities, an introduction speech by Shawn Kimbro, and of course- beautiful and inspirational Wild & Scenic films.